The LED display is very picky about the ambient temperature. Theoretically, it is ideal at room temperature of about 25°C. But in fact, the ambient temperature of outdoor LED display is quite complicated in application. The highest temperature in summer may be above 60°C, and the lowest temperature in winter may be below -20 °C. The LED and IC work efficiency and performance are inconsistent, the brightness is inconsistent, and the overall display of the screen is naturally changed. Under different temperature conditions, the red, green and blue lamps have different brightness attenuation and decrease. At 25°C, the white balance is normal, but at 60°C, the brightness of the three colors of LEDs are normal. It has decreased, and its attenuation value is inconsistent, so it will cause the brightness of the whole screen to drop and color cast, and the quality of the whole screen will decrease. And what about IC? The IC's operating temperature range is from -40°C to 85°C. Because the outside temperature is too high, the temperature inside the box rises. If the temperature inside the box exceeds 85°C, the IC will be unstable due to excessive temperature, or the temperature drift will be different, resulting in excessive current between channels or between sheets. Lead to the flower screen. 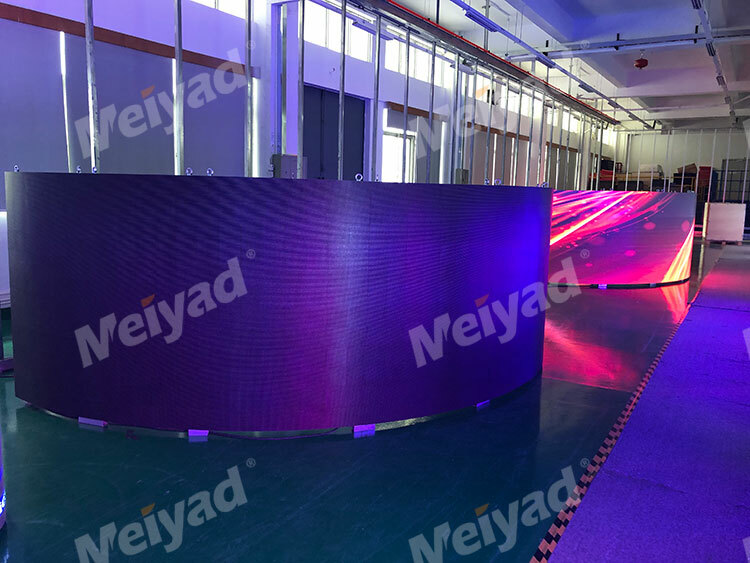 Domestic LED display manufacturers are striving to make a lot of improvements in design and process, which can effectively control the influence of external ambient temperature on the final effect of the display, and make the LED display as perfect as possible under various complicated conditions. The cabinet design is very important for the LED display. On the one hand, it has circuit protection, on the other hand, it is safe, and it also has dustproof and waterproof effects. But more importantly, the design of the thermal circuit system for ventilation and heat dissipation is good. As the startup time increases and the external temperature increases, the thermal drift of the components also increases, resulting in poor image quality. 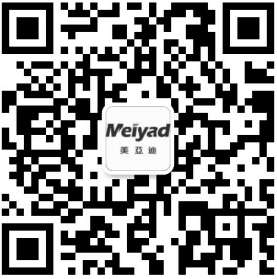 Good ventilation and heat dissipation design is a necessary indicator for the design of the cabinet. Power is also an important part of quality in an LED display system. Since the power supply is under different temperature conditions, its working stability, output voltage value and load capacity will be different. Because it bears the logistical support function, its guarantee capability directly affects the quality of the screen. Due to different performance and stability, the price of power supply equipment of different brands and specifications also has considerable differences. You can't just look at the low price and not look at its performance and quality to choose. A well-known brand needs to be recognized by the society after a long period of market work. Enterprises regard the brand as their life and will never easily hurt their brand image for short-term benefits. And some small companies or companies with low visibility have no scruples in this regard. Sometimes, for the short-term benefit, at the expense of their own credibility, they will do harm to customers. Therefore, choosing a big brand supplier is very helpful for quality assurance.